What brings this doctor in for IV Vitamin Therapy? 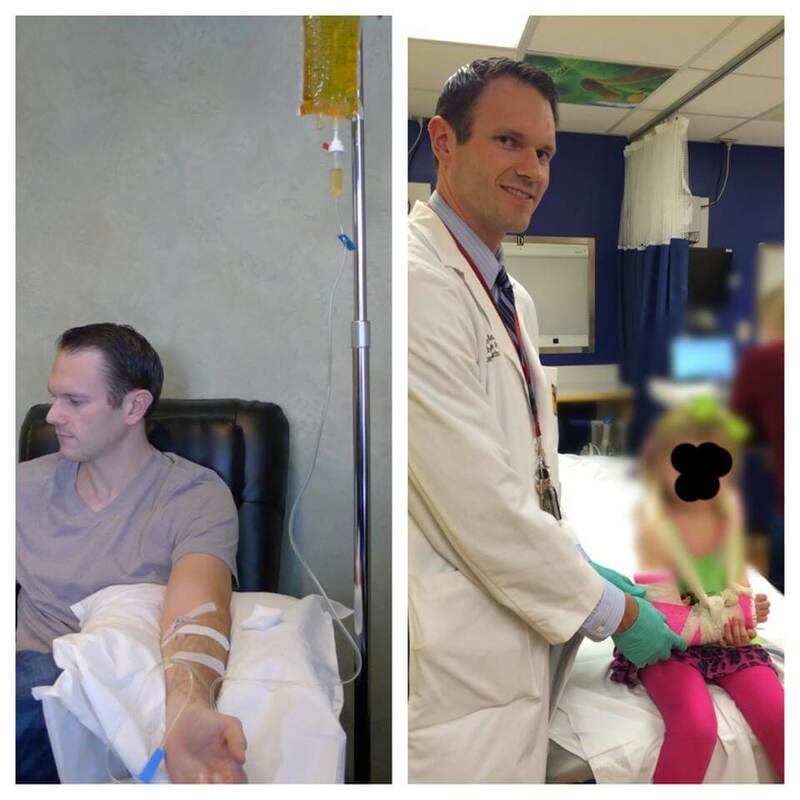 Dr. Andrew Millis has found his customized IV protocol made specifically for his own bio-chemistry extremely beneficial. As a medical student at Indiana University, Andrew Millis was introduced to IV Vitamin Therapy. Now a 4th year resident in orthopedic surgery at the University of Cincinnati, he comes home whenever possible to receive IV treatments at the Guyer Institute. “A typical work week consists of about 80 hours and frequent exposure to colds and viruses. The IVs have made a tremendous difference for me. They help boost my energy level. I’ve only been sick 1 time in the past 8 years, and I feel they help my immune function. Being a physician, it made sense to receive the vitamins and minerals intravenously as a rapid route of delivery. Most days I do not have time to eat well, so I rely on the supplements and IV therapies to fill the nutritional gaps in my diet”.